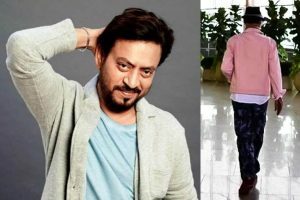 I have never been to an acting school and on the sets of 'Karwaan', Irrfan was my acting school. 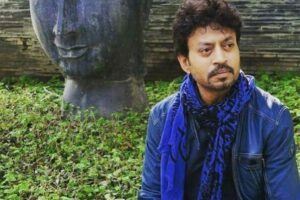 If the rumours doing the rounds of Bollywood are anything to go by then actor Irrfan Khan might be back in Mumbai after this Diwali. 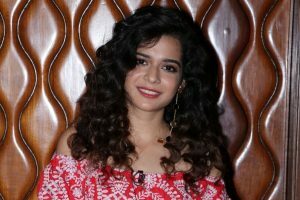 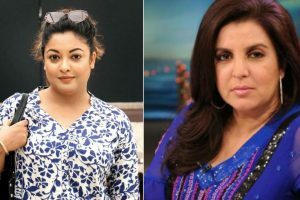 Tanushree has invited both support and criticism over the allegations made 10 years after the incident. 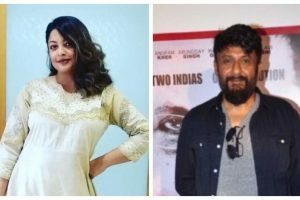 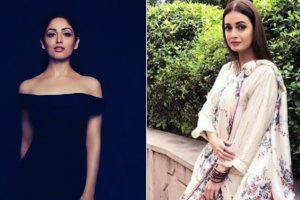 The impact of the hullabaloo that the netizens are calling it the #MeToo movement of the B-town as many celebs have come out in favour of Tanushree and sort of drawn swords against Nana. 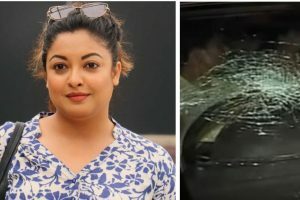 After opening up on a decade old incident of sexual harassment, actress Tanushree Dutta has now disclosed another incident when she had to suffer harassment. 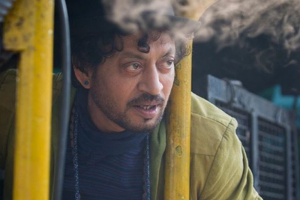 Irrfan Khan's Doob: No Bed of Roses, has a reason to celebrate as his bilingual film is a contender in the foreign film category at the Oscars. 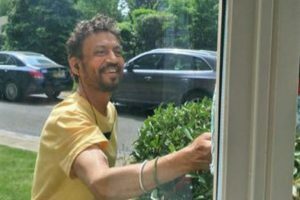 Irrfan Khan, whom we have seen as a brilliant actor on screen, has emerged as a fighter in real life. 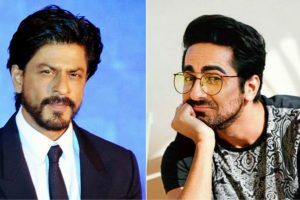 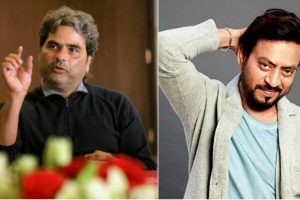 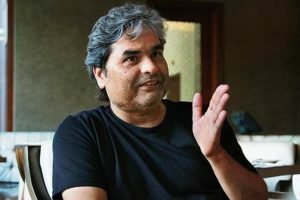 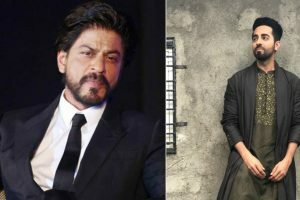 Continue reading "In constant touch with Irrfan, says Vishal Bhardwaj"
Continue reading "From SRK to Ayushmann Khurrana: Actors who made it big after making the switch from TV to Bollywood"